British composer John Tavener died peacefully yesterday at his home aged 69. Possibly the most popular British classical composer of the late 20th and 21st centuries, Tavener created music that became part of our culture, and will live forever as such. He began his long career as a young prodigy, when he came to prominence in 1968 with his dramatic cantata The Whale, based on the Old Testament story of Jonah. Ever since, religion and spirituality have always been at the core of his production, which was felt by many as speaking directly to the soul. Famously, it was Tavener's composition Song for Athene to be sung at Lady Diana's funeral in 1997, somehow expressing at the same time comforting the grieve of millions of people watching. Sir John often composed his musical pieces as personal tributes to beloved friends and family, and although he reached a popular sort of fame, he never wrote music with this aim in mind. Some of his earlier works, indeed, were mostly dissonant and demanding, with traditional instruments mixed in with electronics, noises like football rattles and whips, techniques like serialism, and styles as different as Irish folk and children's songs all merged together. A shift took place around the late 1970s, when much of his music became simpler and more harmonious, like the heavenly Veil of the Temple, composed in 2003. He was nominated for the prestigious Mercury Prize in 1992 and 1997, and knighted in 2000. Sir John also won a Grammy in 2002 for best classical contemporary composition for Lamentations and Praises. 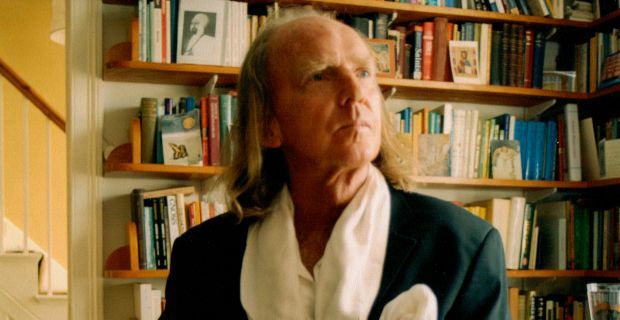 One of the unique and most inspired composers of the last 50 years, Sir John Tavener leaves a large and impressive body of work, one of the most significant contributions to classical music in our times.